Last week we saw a launch trailer for Sekiro: Shadows Die Twice, which comes from Dark Souls and Bloodborne developer FromSoftware. Now, with the game set to launch this week, a gameplay overview trailer has been released which dives into the story, combat, progression, and more. You can find much more info on Sekiro: Shadows Die Twice and watch the new trailer below. You can secure yourself a copy of the game for Xbox One, PS4, or PC now. Sekiro: Shadows Die Twice will be released on March 22nd. Click right here for previously released trailers. 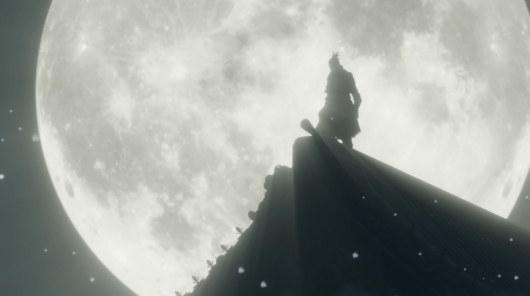 Prepare yourself to journey into darkness in a new adventure by FromSoftware. Sekiro™: Shadows Die Twice 3.22.2019.